This is the singer’s first venture into the restaurant business. British pop star Ed Sheeran could soon be making ladies swoon with cocktail-making skills instead of his usual guitar strumming. Sheeran and his manager Stuart Camp are hoping to turn Spanish diner Galicia into a restaurant and live music bar. The West London venue is situated on Portobello Road, a swanky haven for tourists, and should be operational as of next month. The duo reportedly bought the property for £1.5 million (R27.9 million) last year. Their vision is to create a venue with a “cool member’s club vibe” in a shabby-chic style that focuses on quality music. No name has been confirmed yet, but The Sun UK reports Sheeran is considering renaming the revamped spot after his hit single Castle on the Hill. 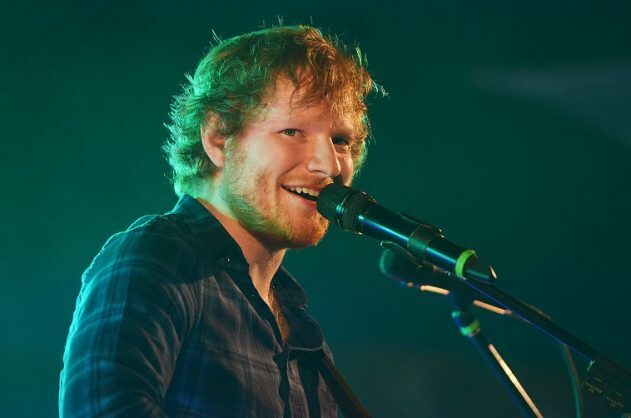 Sheeran follows in the footsteps of numerous other celebrities who have ventured into the restaurant business, including Lady Gaga, Drake, Jon Bon Jovi, Jay-Z, Robert De Niro, and Justin Timberlake.